CEDAR CITY — Authorities have confirmed a father and his two children died after their private plane crashed into a hill in Iron County Saturday night. The Cessna 172 plane piloted by Randy Wells was spotted at around 11 a.m. Monday by an aerial search crew in the Department of Public Safety helicopter. Wells was the bishop of a congregation of The Church of Jesus Christ of Latter-day Saints in Sandy. 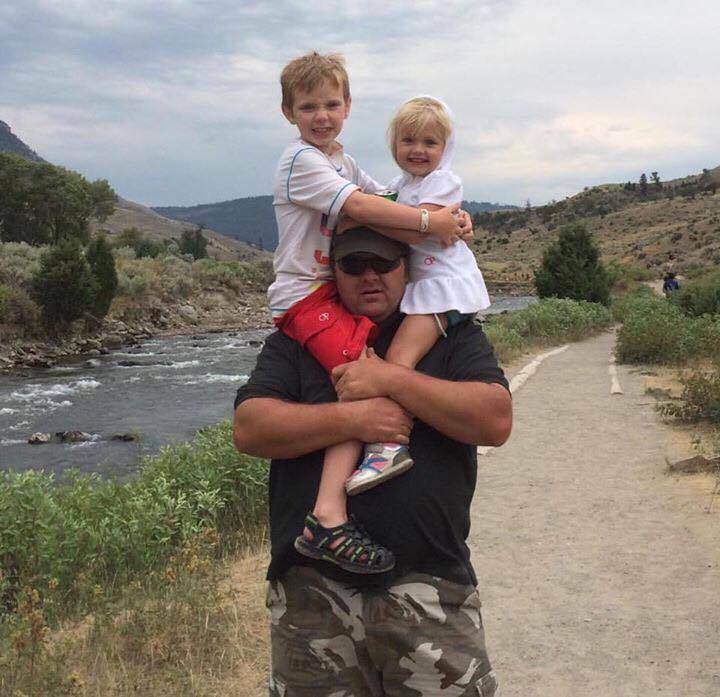 He and his two children, 8-year-old Asher and 3-year-old Sarah, were all killed in the crash, Iron County Sheriff Mark Gower said. 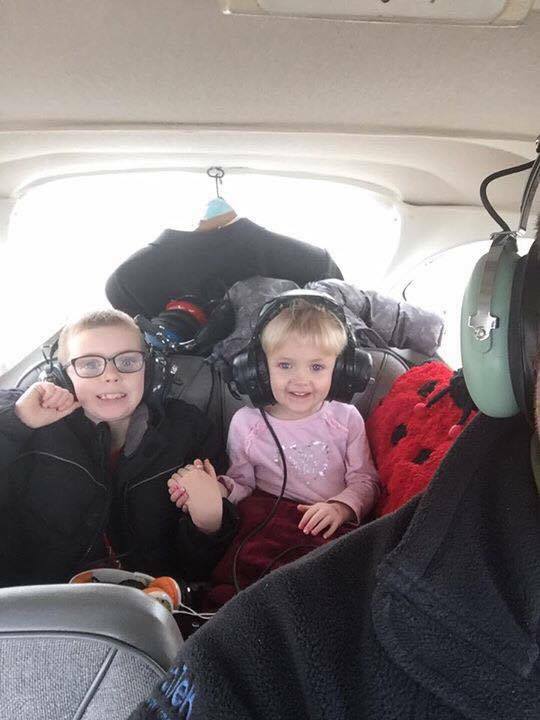 The aircraft was reported missing Saturday night when the family did not arrive at their destination of Salt Lake City International Airport. According to a Facebook post by a family member, the last time the family heard from Wells was at 8 p.m. At that time, he was near Bryce Canyon. Crews from Iron, Piute, Beaver, Garfield and Sevier Counties had been deployed to the scene Sunday where they spent the day scouring the rugged terrain. They scaled back the search around 8 p.m. due to weather restrictions and nightfall. Authorities believe shortly after the call from the Bryce Canyon area, Wells hit bad weather and in the process of trying to find Interstate 15 lost his way. The crash site is still under investigation. Authorities will likely remain there until tomorrow when the National Traffic Safety Board will arrive on scene, Gower said. 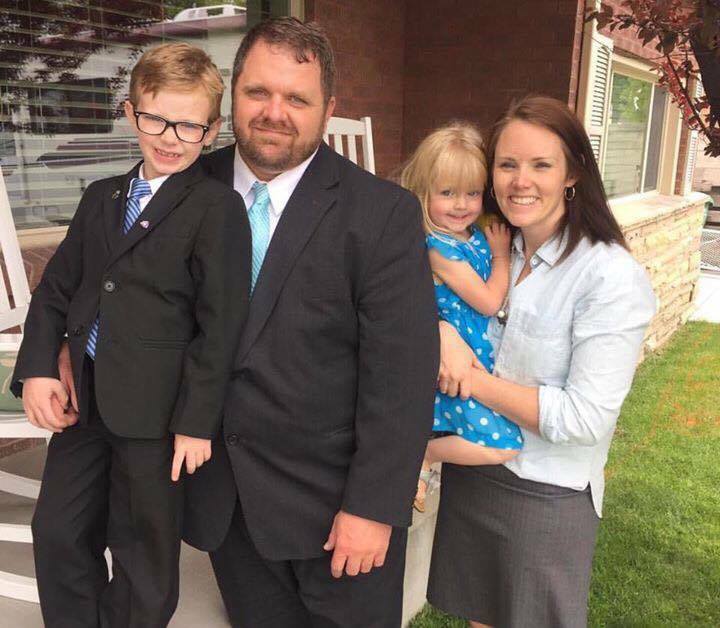 As of midnight Monday, a gofundme account set up to benefit Wells’ wife, Kristin, has raised $61,799 of an $80,000 goal. According to the donation account, Kristin Wells is 22 weeks pregnant with a baby girl. Ed. note: When making charitable contributions it is advisable to consult with professionals for tax advice and investment risks.